These vehicles are test driven with any obvious faults listed, but not mechanically tested or inspected to the extent our retail stock is. As a result, it is company policy to sell them on a spares or repairs basis and we are required by law to ensure they are not driven on the public highway whilst in our possession, with delivery arranged to the purchasers address. We offer FREE delivery on these vehicles within 50 miles radius, with a small charge payable per mile thereafter. 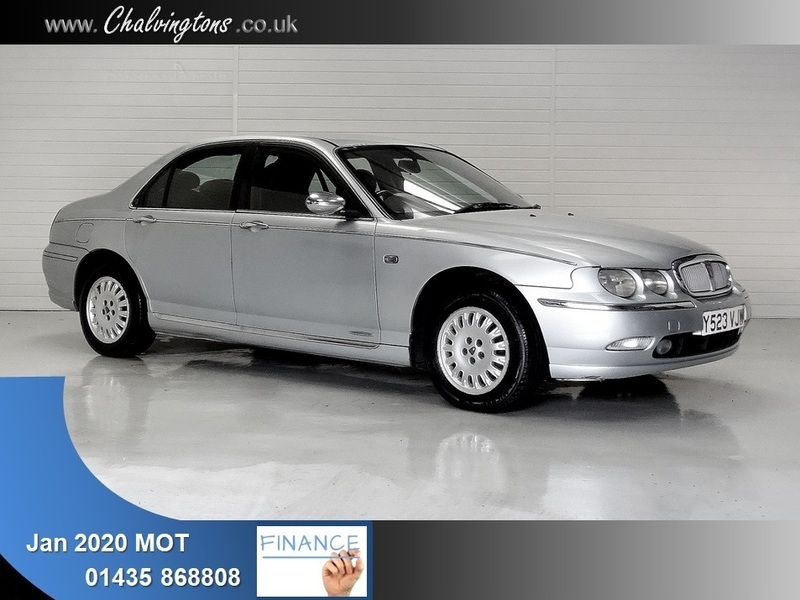 Comments: Seems to drive well, early service history, average bodywork and interior for age and mileage, cheap saloon with January 2020 MOT.